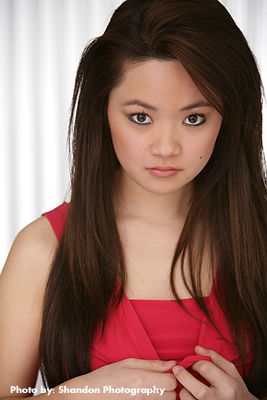 Courtney Mun (Amberlyn), born and raised in Los Angeles, has been in the entertainment industry since the ripe young age of four. She has appeared in everything from Full House to JAG and Hannah Montana. Currently a college senior, she plans on starting law school in the Fall, and will continue to explore her passion as a professional actress.